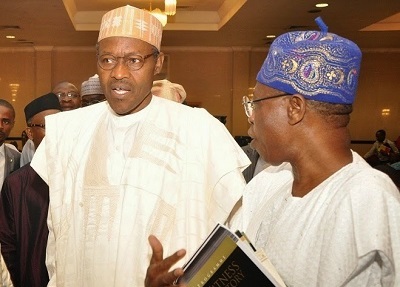 President Muhammadu Buhari has noted that some significant amount of assets have already been recovered from looters of public treasury, but said the Ministry of Information and Culture will make public the funds and assets recovered as well as provide periodic updates, nigerianbulletin.com reports. The President stated this on Sunday while making this year’s Democracy Day broadcast, cutting short the expectations of Nigerians who had been told that Buhari would make public the details of the money recovered from looters during his Democracy Day national address. Buhari assured that the recovered loots would be plough back into the national treasuries at the completion of forfeiture formalities. “When forfeiture formalities are completed, these monies will be credited to the treasury and be openly and transparently used in funding developmental projects and the public will be informed,” he said.